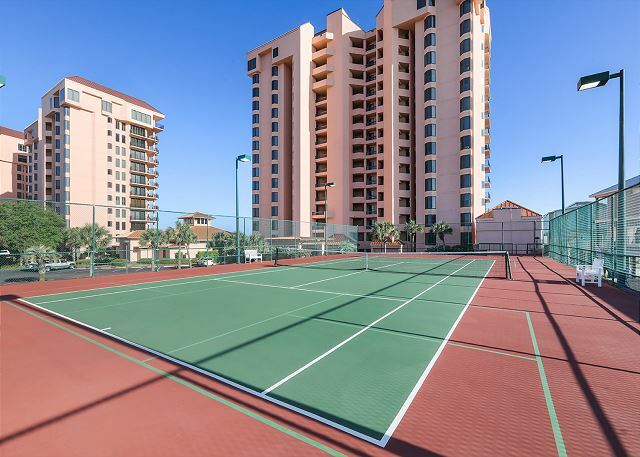 Welcome to 301W, a 3 bedroom / 2 bath corner unit with fantastic views of the Gulf, overlooking West Tower pool and the Center Tower pool complex from the master bedroom, living area and large wrap around balcony. The incredible view and the comfortable “Home Away from Home” décor make this 1,675 square foot third floor condominium a renter's favorite. Absolutely wonderful, we love unit (301W). It's fantastic for our family. It has everything we need and beautifully decorated. We love the multiple pools as it fits the needs for our kiddos. we highly recommend Seachase! 301W is a very beautiful condo. Richly styled with wood flooring, kitchen appliances and cabinets with granite counter tops. Master bath amazing. Recliner could use upgrade. Views from balcony were incredible. Balcony furniture not suitable for anyone with knee problems or physical limitations. No seating as seen in online photos for short people. Absolutely fantastic stay. In addition to my crew, we had over 30 ppl from my hometown staying at the SeaChase complex. We are all coming back next year. Fantastic location for our family reunion of 45!!! 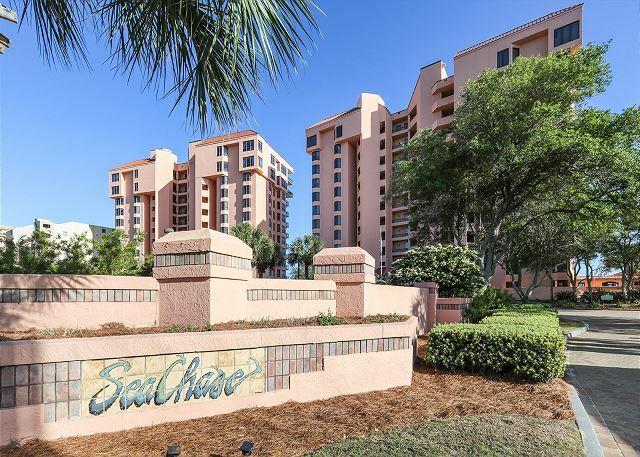 Our stay at Seachase was wonderful, condo well equipped, and staff so pleasant and helpful!!! We love staying at Seachase, close to grocery store, restaurants and layout of pools is suitable for young and old!!! Thank you for your response! We're so glad you enjoyed your stay at SeaChase and hope to see you return soon. 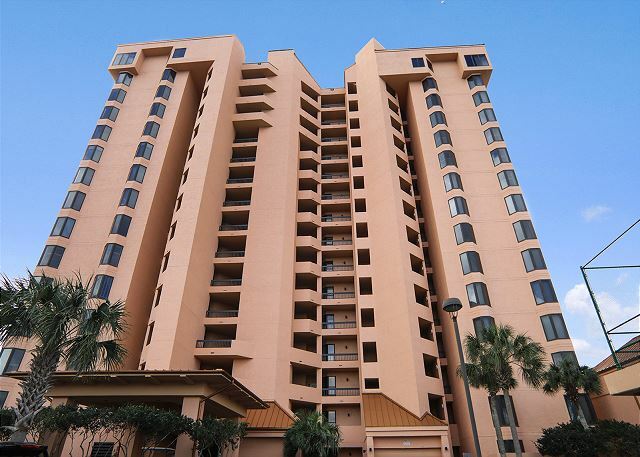 Exceptional condo and already have plans to rent again. Thank you for choosing to book with the Aronov Gulf Coast team. We're so glad you enjoyed your stay at SeaChase and hope to see you again soon. 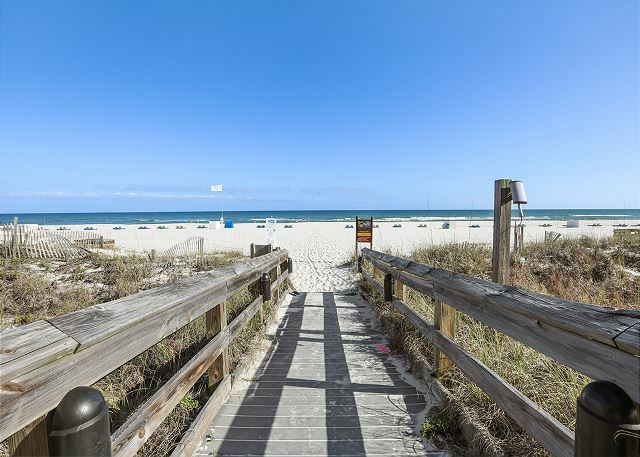 Keep in mind that you can always request to come back to a particular condo; when you get ready to come back to the beach, just ask if 301W is available for your dates! Everything was awesome, except the sleep. The mattresses need updated badly and the pillows were HORRIBLE. Other than those two things, it was perfect. When you are ready to book next please contact the front office. We can always help find you the best nights sleep. It was just my mom, my sister, and myself....girls getaway! We walked the beach and found seashells. Laid by the pool, laid on the beach. Had everything we needed. Great places to eat fresh seafood! Beautiful condo well supplied. Will definitely come back here!!!! We're so happy you had a great time on your girls getaway. Hope to see you again soon! We normally stay somewhere much more expensive but didn't want to spend the extra money this year. This condo is decorated and updated wonderfully. The kitchen is also furnished really well. Great stay, great pools, easy beach access. Will definitely return. Excellent unit. Newly remodeled unit was gorgeous. Beautiful decor. We stay at Sea Chase every year and this is the nicest unit we have stayed in thus far. Staff is super friendly and helpful. Very clean, well-maintained property. We will definitely rent this unit again!! We loved the condo, grounds, and services. The home was beautiful, spacious and very clean. The staff were friendly and accommodating. We definitely would love to return. Just a weekend get away with some friends and my retired Navy veteran. We had a very relaxing time st SeaChase beautiful and very clean and close to everything.